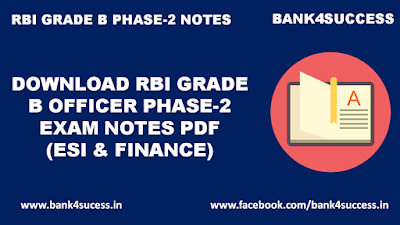 Download RBI Grade B Officer Phase -2 Exam Notes pdf for Economics and Social Issue and Finance & Management. 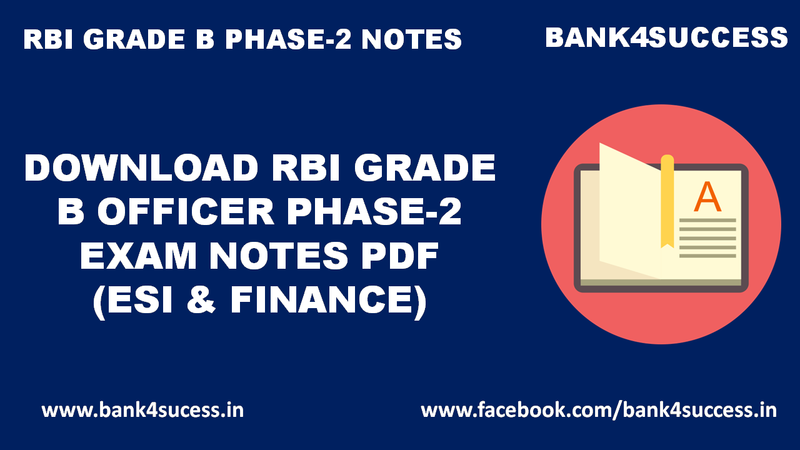 We are sharing you the Complete RBI Grade B Revision Notes for Grade B Officer Phase-2 Exam. 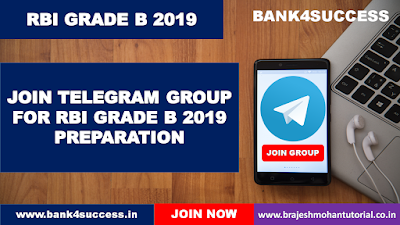 This PDF Covers all the Important Chapters of ESI and F&M Subject Including Practice Questions Based on TVM, Bonds and Derivatives for Finance Numerical of RBI Grade B Exam.